Quality of life is a huge factor in searching for a home. 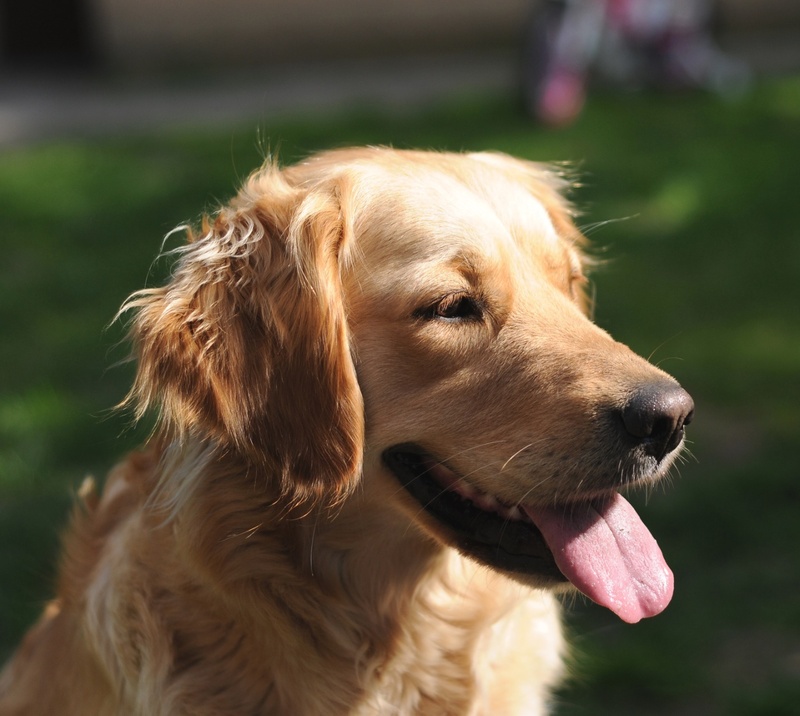 And since dogs (aka Man’s best friend) are an integral part of the family, ensuring their happiness is top priority. Luckily, in Northeast Florida, the dog days of summer don’t end when school is back in session. Dog Wood Park is one of the country’s largest completely fenced dog parks. This swim and play park offers 25 acres of fenced-in fun, including a two-acre swimming lake, separate areas for large and small dogs and a 10-acre wooded area with nature trails. There’s an $11 entry fee and annual memberships are also available. Located in the historic Springfield area of downtown, the dog park includes three acres of off-leash fun with fences, benches and pavilions. The park is open to the public. This 500-acre park includes two areas for off-leash entertainment, one for small dogs and one for larger breeds. In addition to the dog areas, there are bicycle trails and a playground for bringing the whole family in on the fun. Cypress Tails, located in Cypress Trails, features a large fenced in area for furry friends. 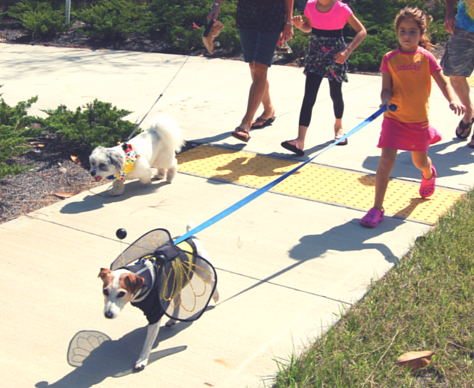 The dog park is surrounded by Cypress Park amenities and is open to all Nocatee residents. Located in the Nocatee Community Park, Trails for Tails has plenty to offer your four-legged friend. All residents are welcome to bring their pups to socialize in the play area or take a stroll down manicured walking path. Nocatee’s Happy Tails Dog Park is also open to all residents. This doggie destination is located in the Greenleaf community, and includes a fenced-in area and tree-lined walkways. Located in Nocatee’s Davis Park, this doggie hot spot includes two fenced dog parks, one dry and one wet, interwoven within sports play-fields and playgrounds. The park also features a dog wash for getting clean before going home. Feel more like a day at the beach? Almost all of the nearby beaches in Atlantic Beach, Jacksonville Beach, Neptune Beach, Ponte Vedra Beach and St. Augustine are dog friendly at certain times. Be sure to pay attention to the dog policies for each location.